A newborn girl was found dead in the trash can in the bathroom of an Amazon distribution canter in Phoenix at late Wednesday evening. According to the Phoenix Police Department, officials at around 8:30 p.m. Wednesday, authorities were informed that the newborn had been found inside the trash. 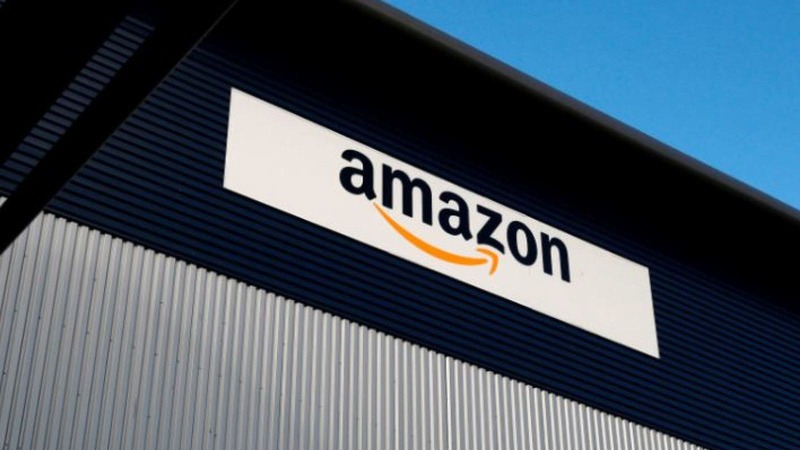 Upon reaching the facility, the members of the Fire Department rushed to the bathroom inside the Amazon’s secured facility and announced that that baby was dead. Police say that the baby did not show any indication of breathing and heartbeat when responders arrived at the scene. The police also said that it is also not clear if the baby was stillborn. On Thursday morning, the Police confirmed that the mother of the baby had been found said that she is ready to cooperate in the investigation, but she did not reveal her identity. In a statement released on Friday, the police said that the investigation would go underway in association with the Office of the Maricopa County Medical Examiner. Arizona has in place a Safe Haven Law which encourages new-borns from being abandoned. As per Arizona’s Safe Haven Law, people can without revealing their identity leave a baby of up to 3 days with the staff at an Arizona hospital, fire station, emergency medical provider or at any licensed private child welfare agency. The Safe Haven Law also stated that if the child bears no signs of intentional abuse, no name or other information will be demanded from the person who is leaving the baby.